The Hannaford Supermarket located in Sanford has chosen SRTC as a beneficiary of the Hannaford Helps Reusable Bag Program! 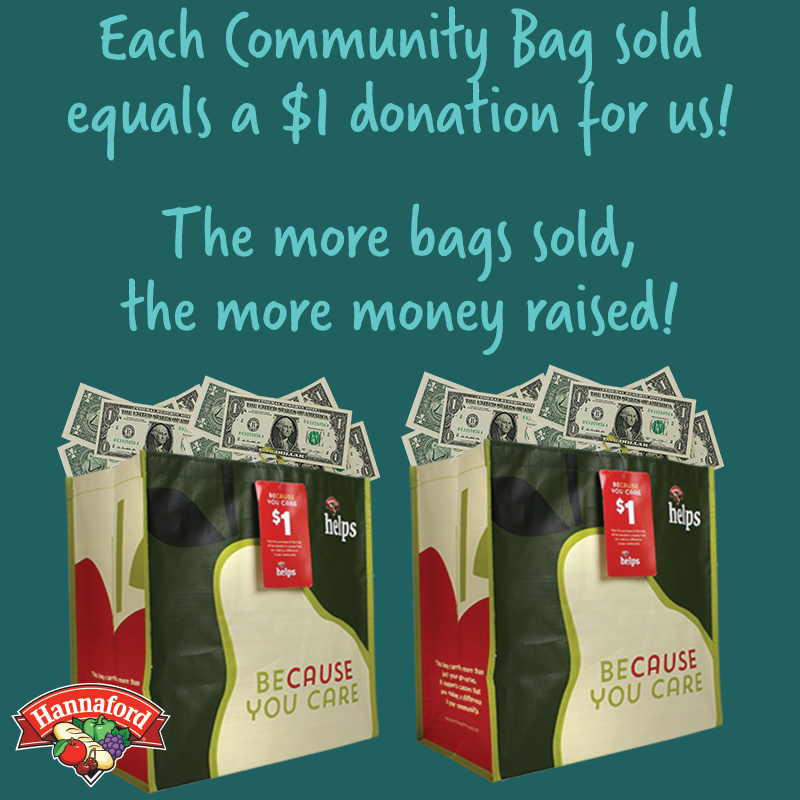 This means for the entire month of January, every time a Community Bag is purchased at the Sanford store we receive $1! This is truly a great opportunity for us, and an easy way for you to show your support for SRTC! And remember to spread the word – the more bags purchased, the bigger the donation.